Come out to Tynehead Regional Park on March 30th and enjoy a 45 minute guided nature walk. 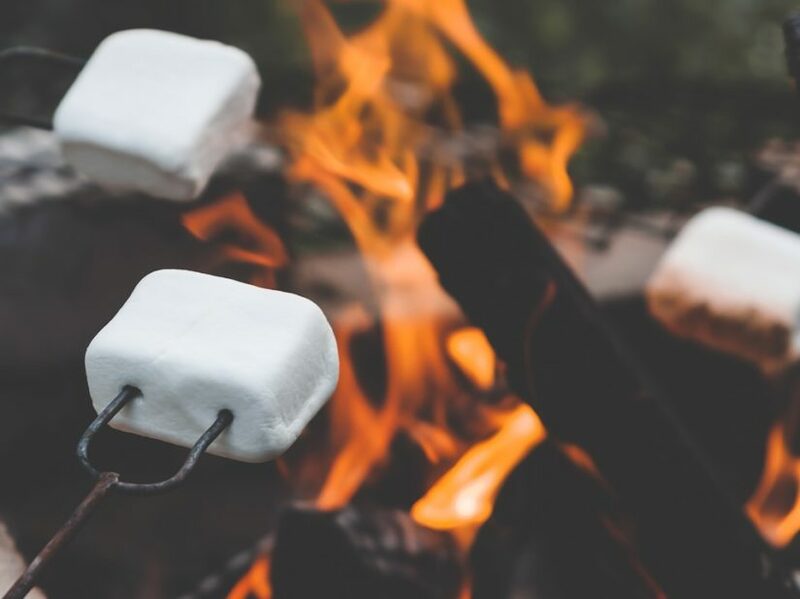 Bring your own marshmallows to roast on the campfire after your walk! This free event takes place at 6pm and registration is required.